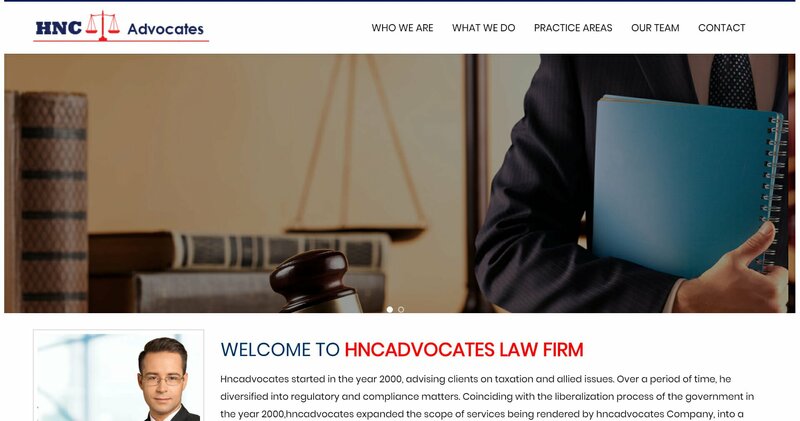 Hncadvocates started in the year 2000, advising clients on taxation and allied issues. Over a period of time, he diversified into regulatory and compliance matters. 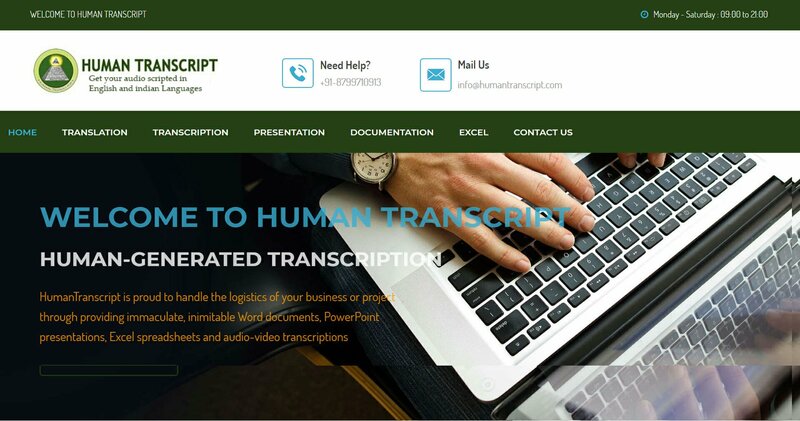 Coinciding with the liberalization process of the government in the year 2000,hncadvocates expanded the scope of services being rendered by hncadvocates Company, into a full service Legal Firm, providing legal advice and assistance to clients in all areas of practice.